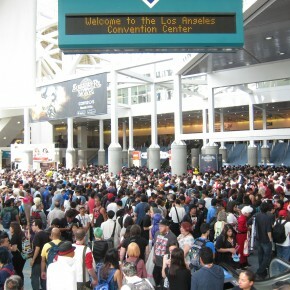 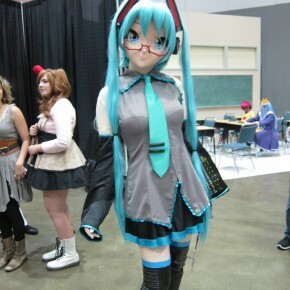 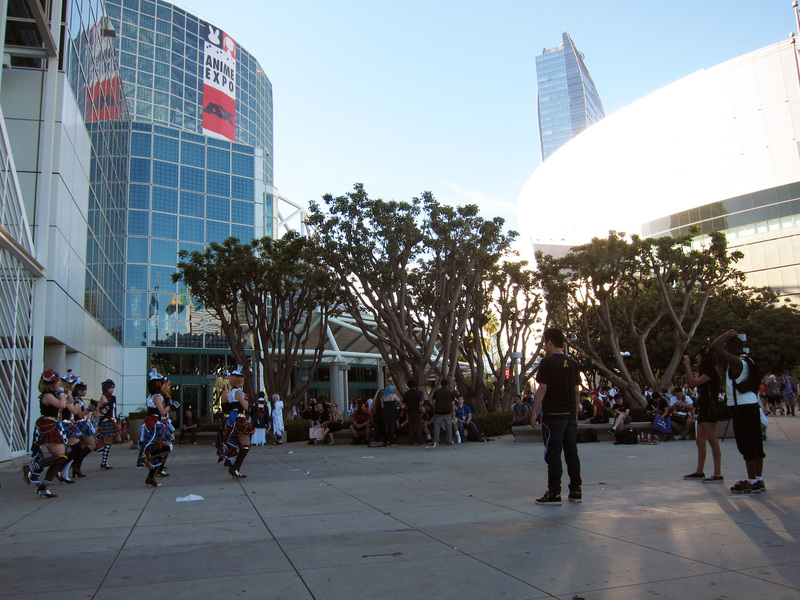 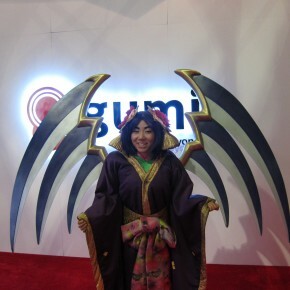 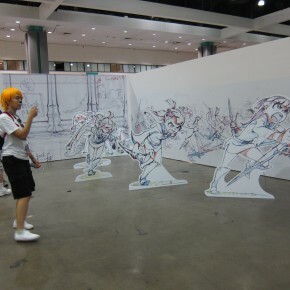 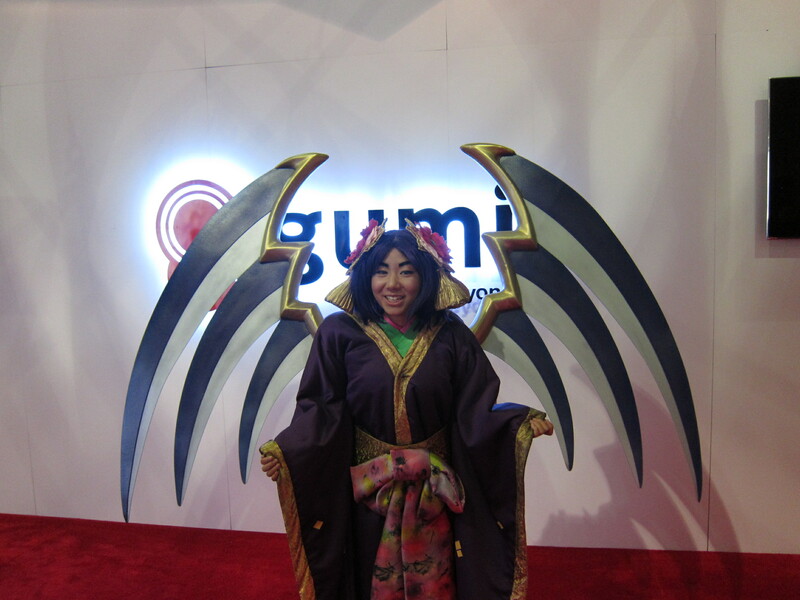 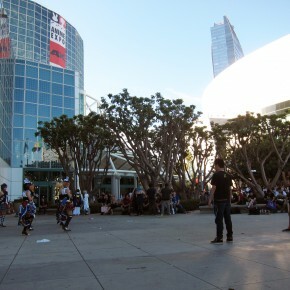 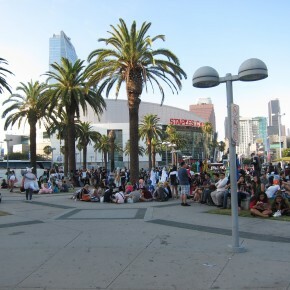 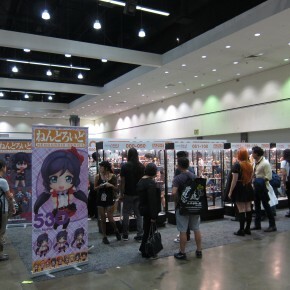 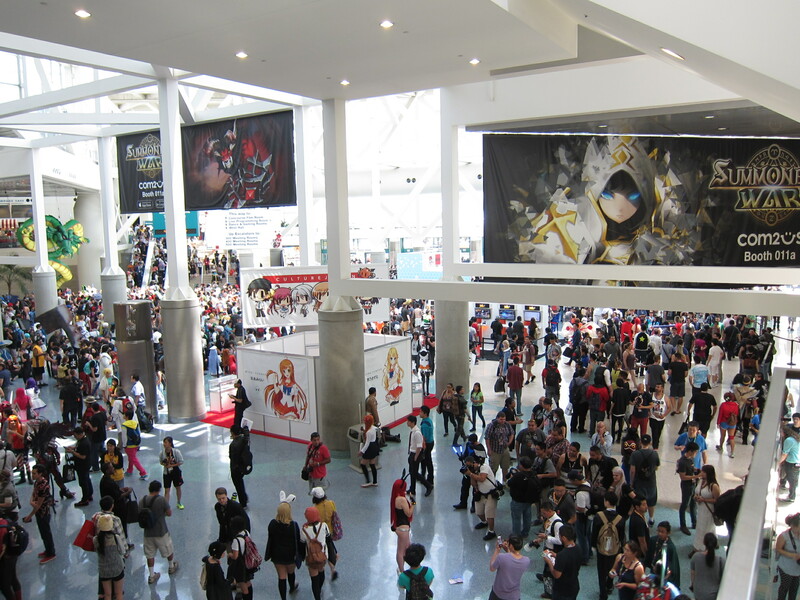 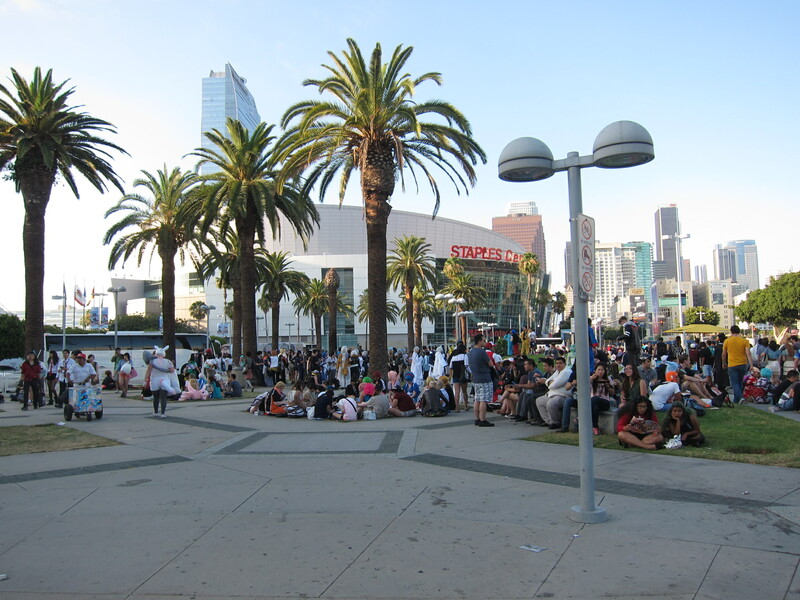 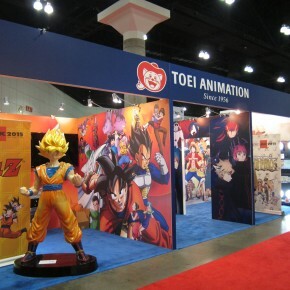 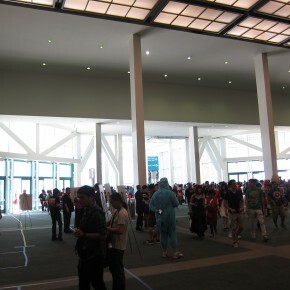 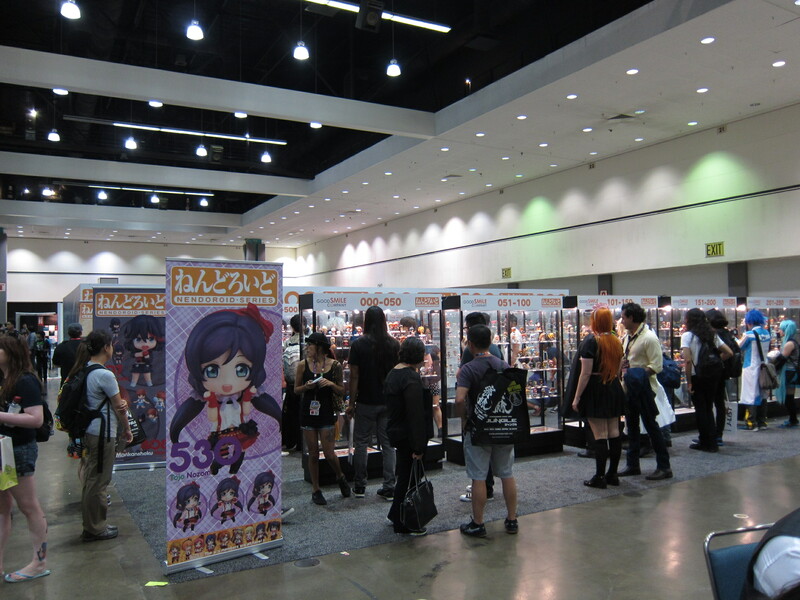 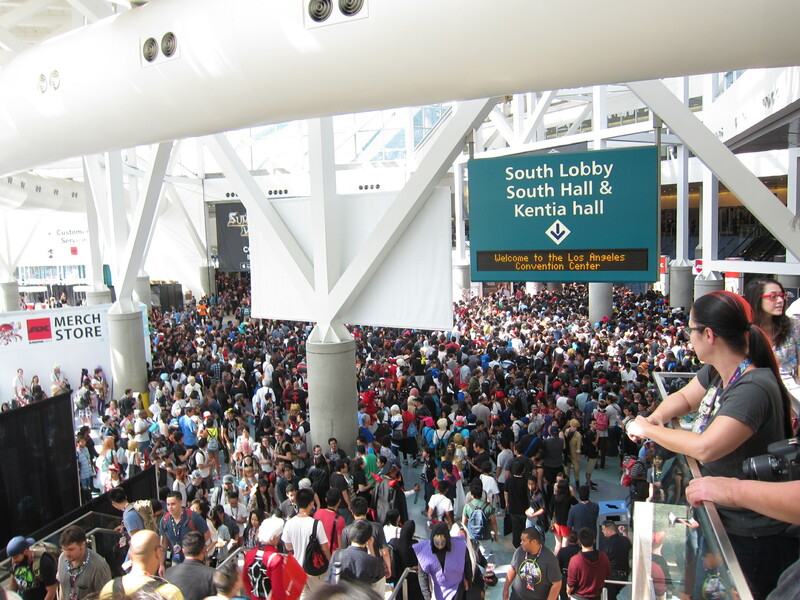 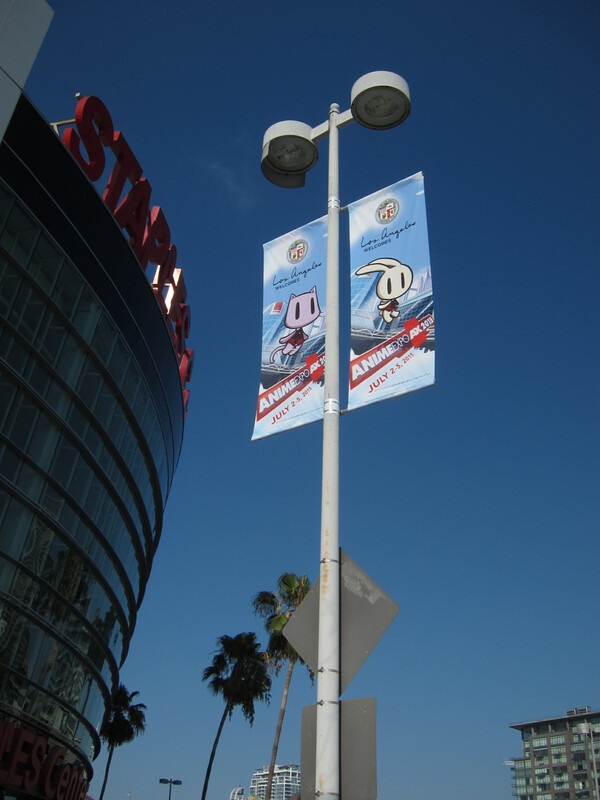 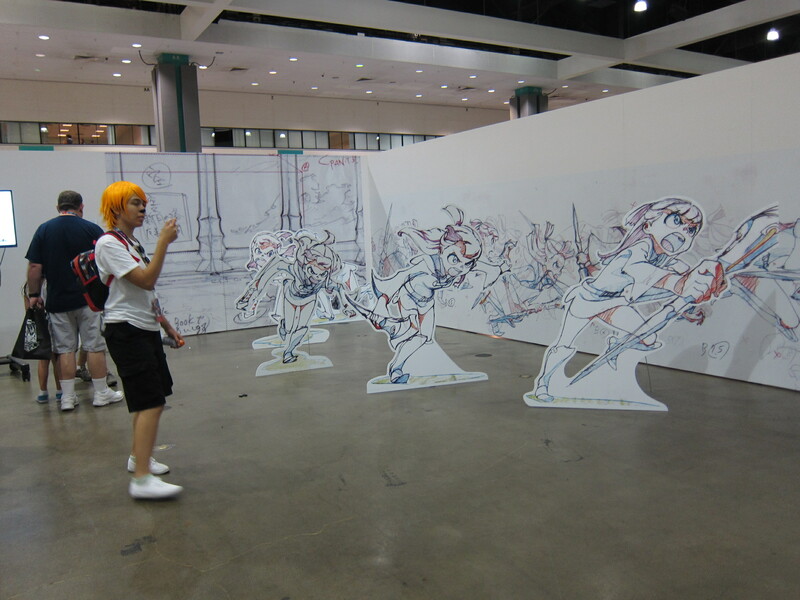 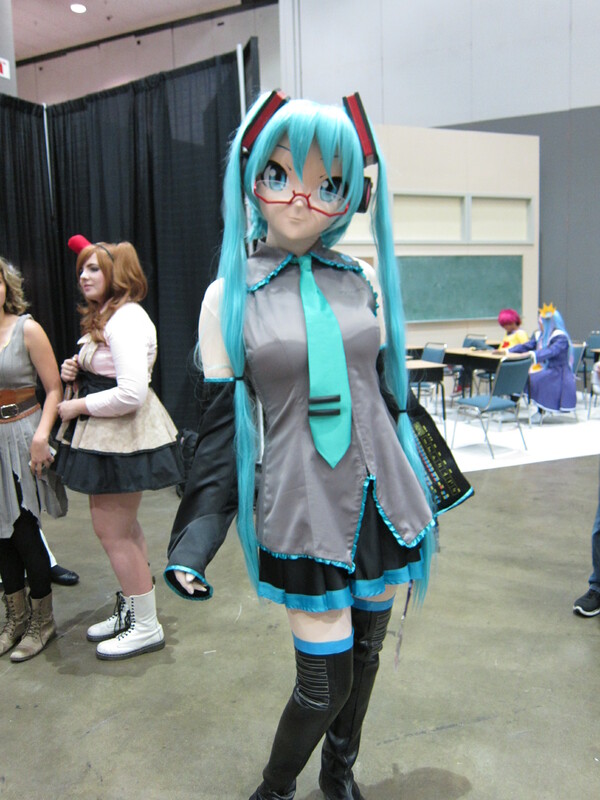 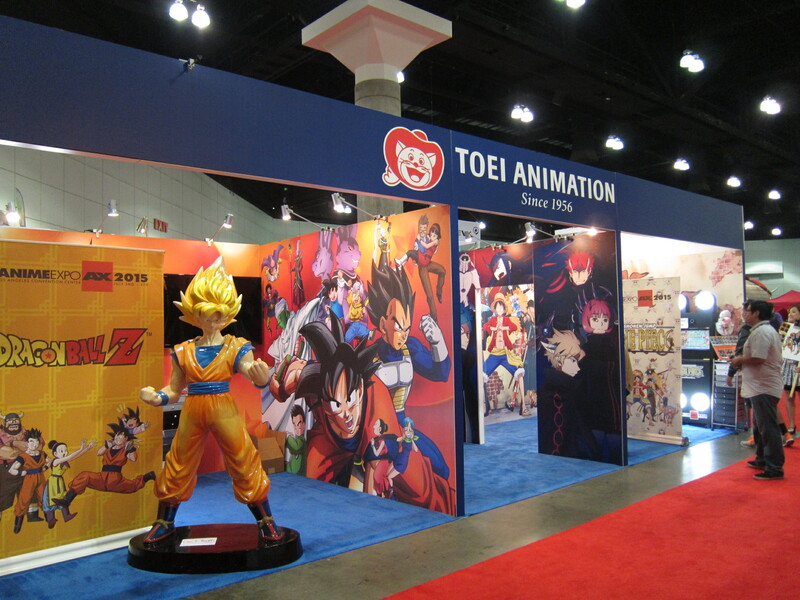 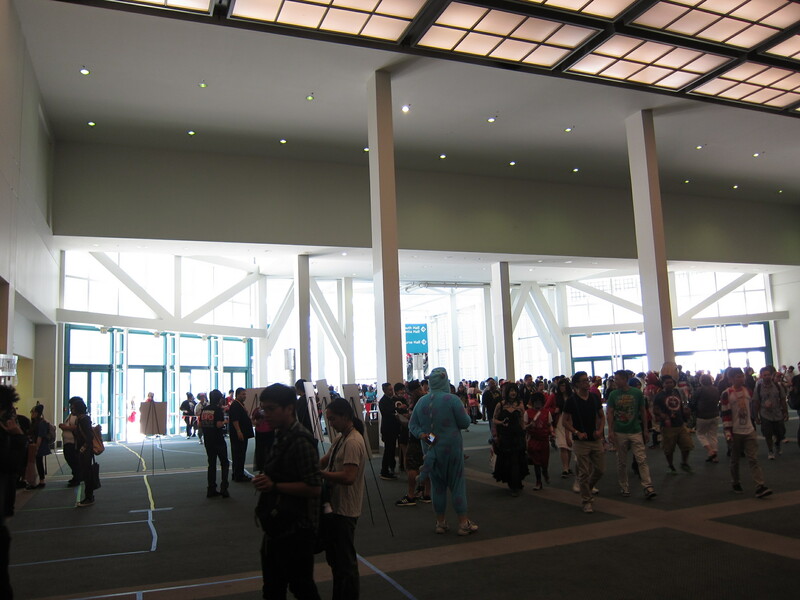 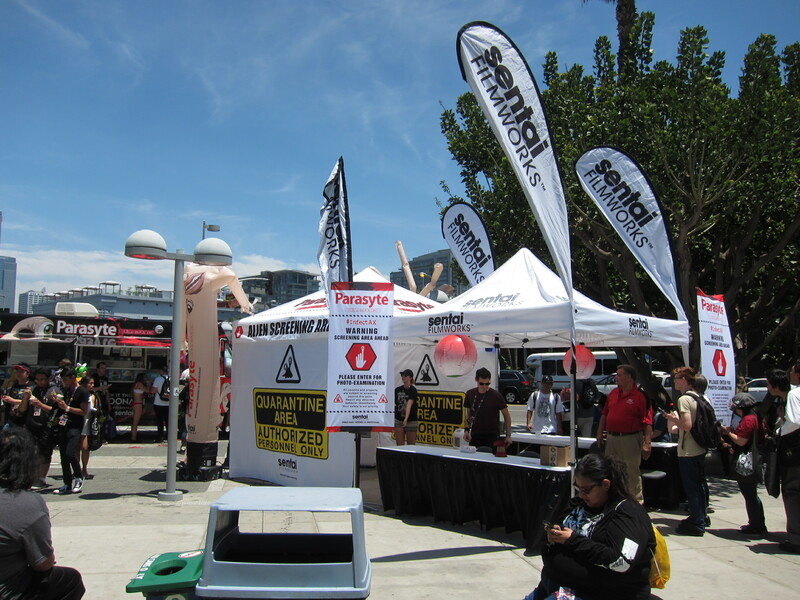 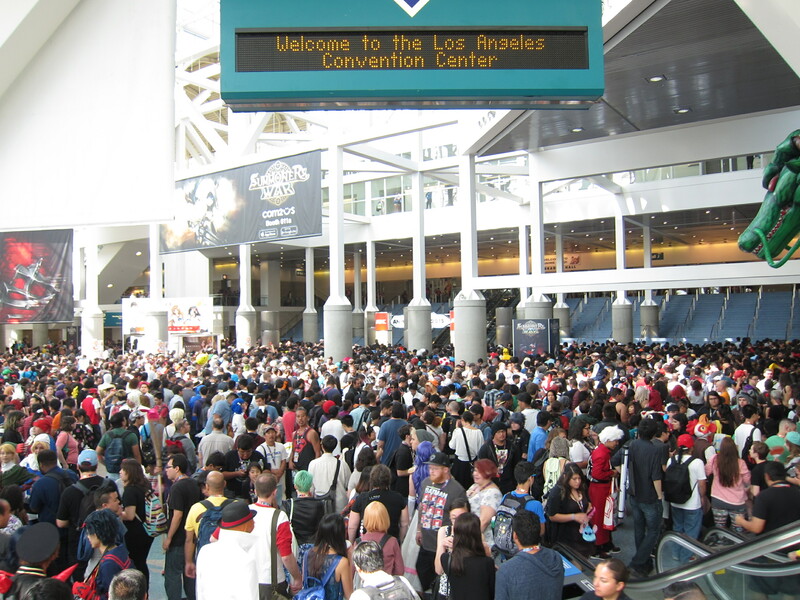 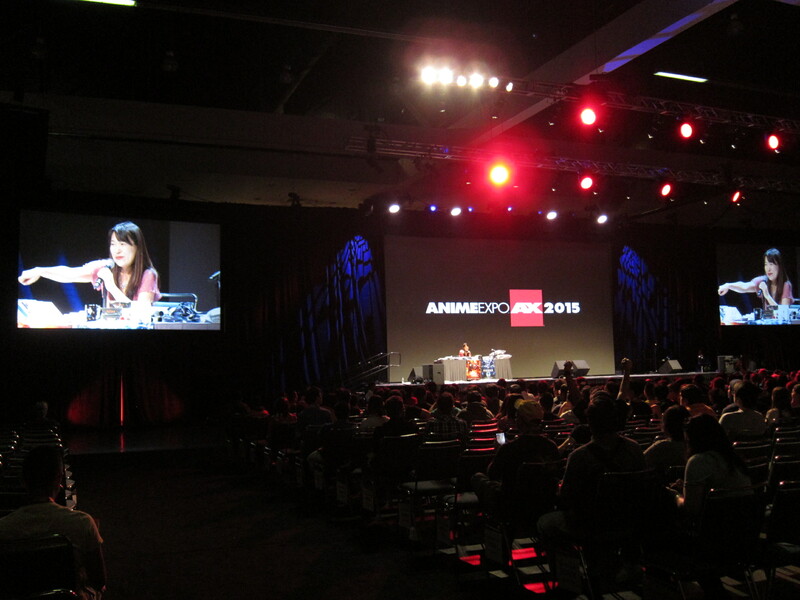 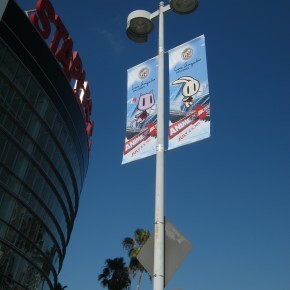 Anime Expo 2015 took place at the Los Angeles Convention Center July 2 – 5. 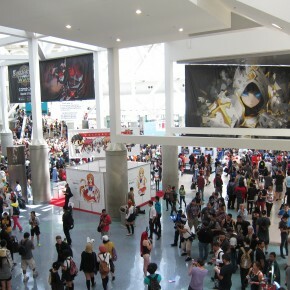 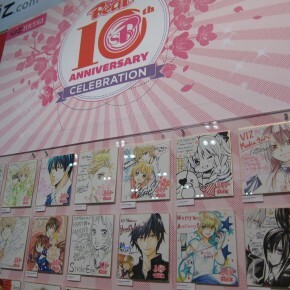 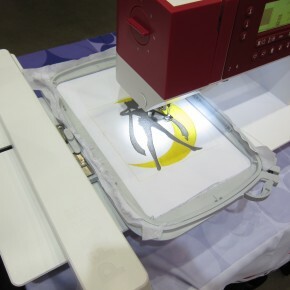 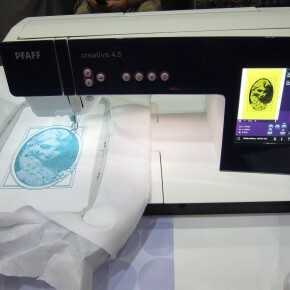 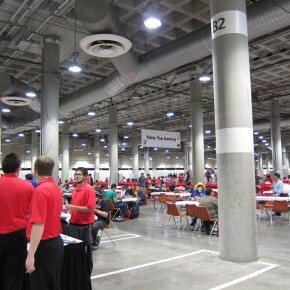 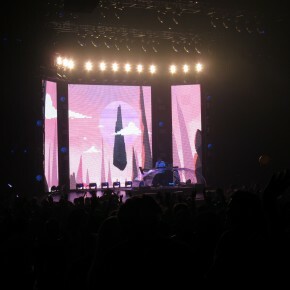 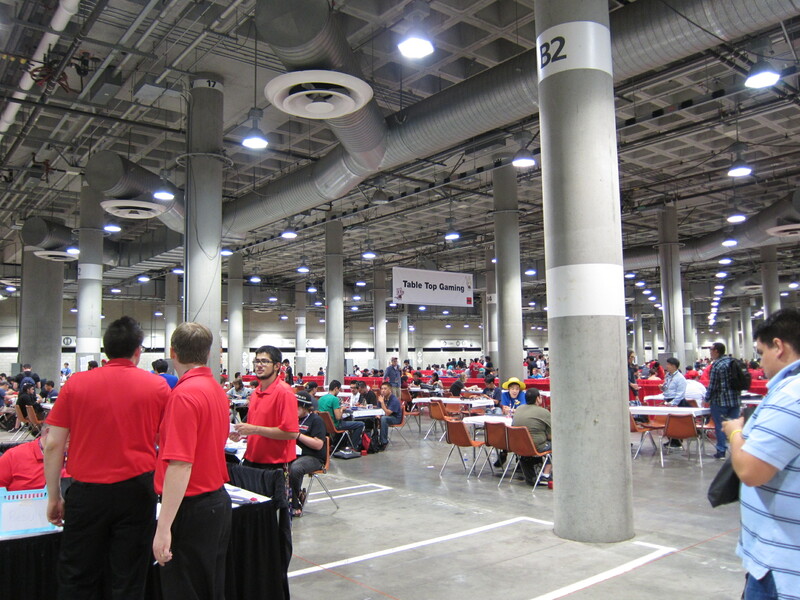 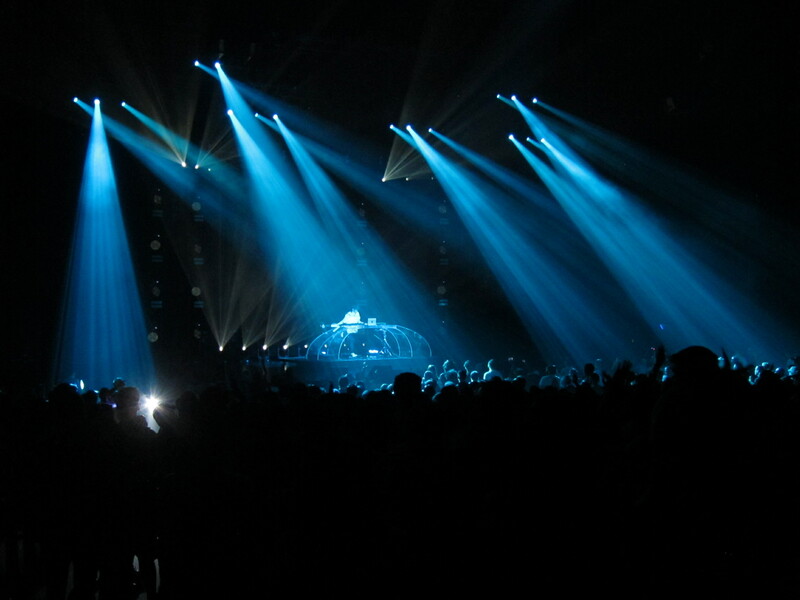 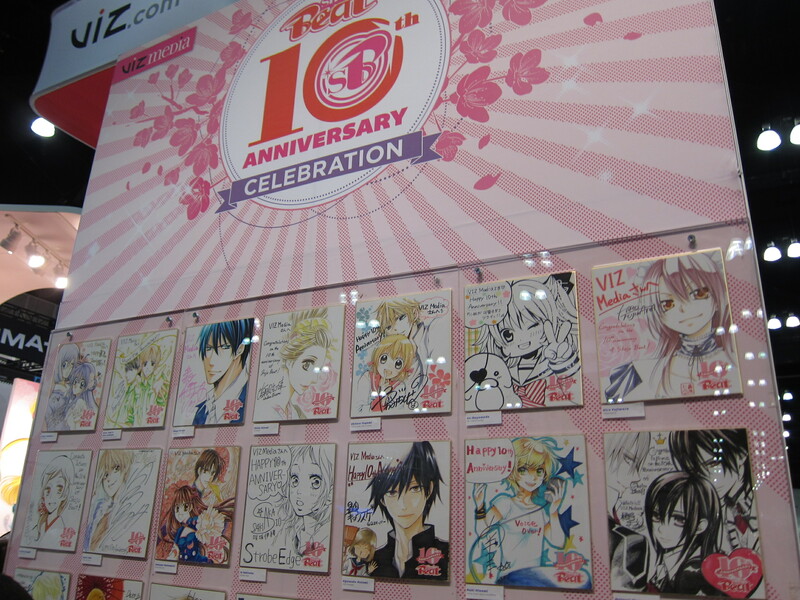 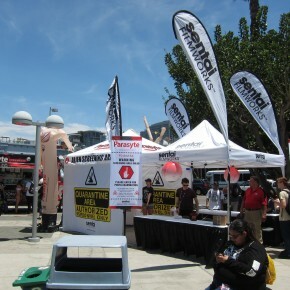 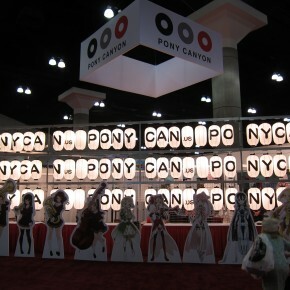 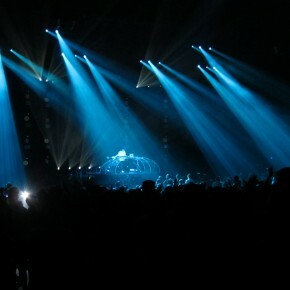 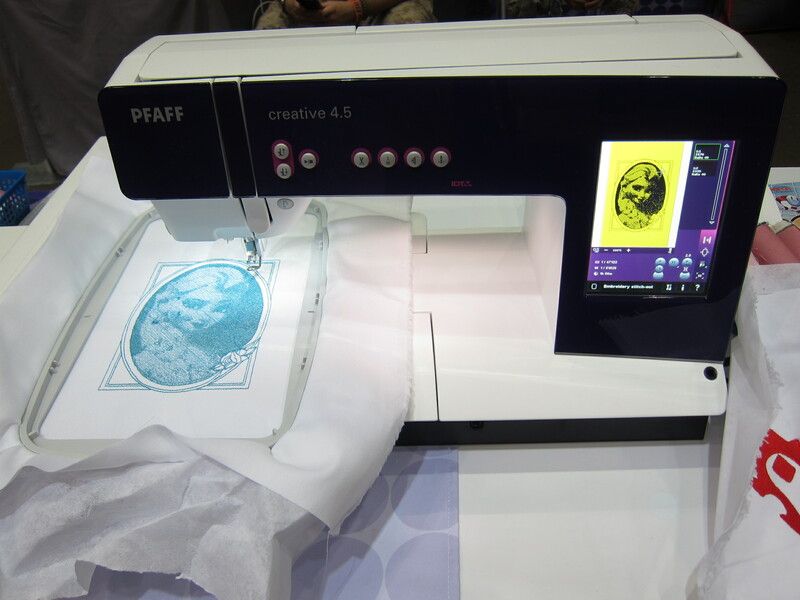 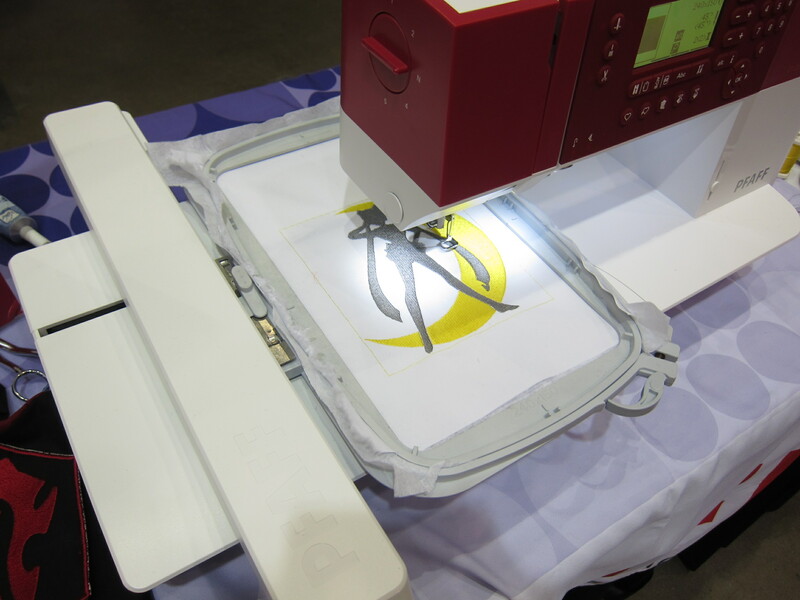 The convention was filled with special events featuring guests from here and abroad, an expanded Exhibit Hall, and a wide range of activities that kept everyone entertained. 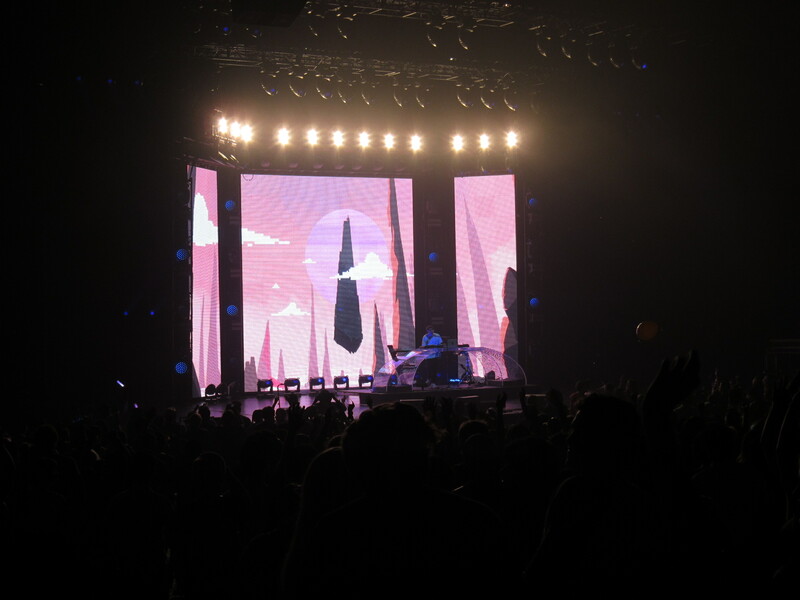 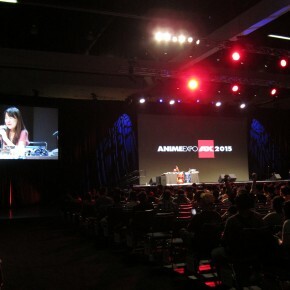 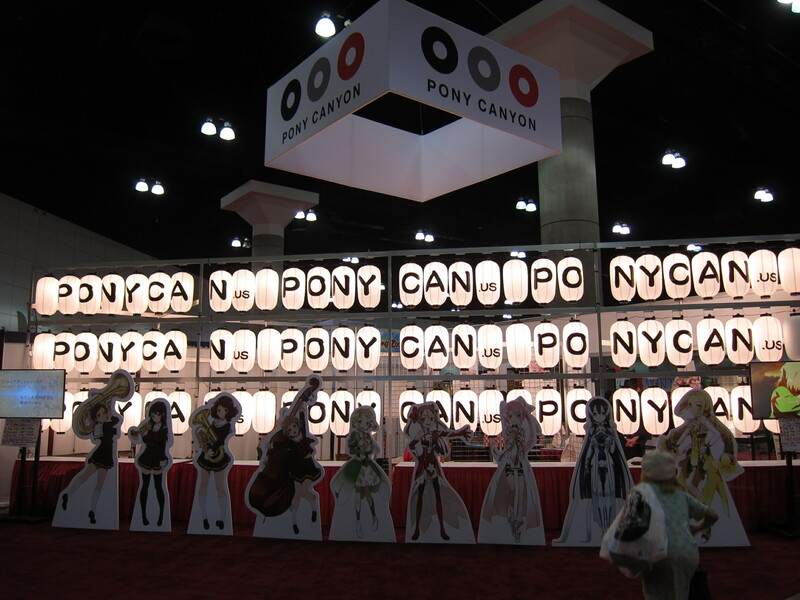 This entry was posted in Conventions and tagged Anime Expo, AX, lacc, Little Witch Academia: The Enchanted Parade, Los Angeles Convention Center, Microsoft Theater, Pony Canyon, Porter Robinson, Production I.G, Viz on July 9, 2015 by [wu-e] Staff.